Industrial Moving & Storage - Wingenback Inc. 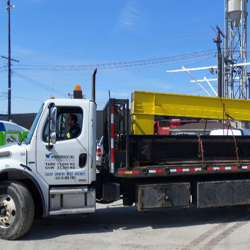 Whether it's a single piece of equipment or an entire plant you need moved, we can make it happen! 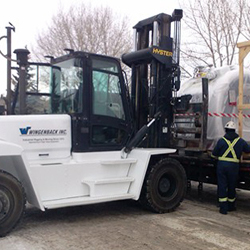 Wingenback's industrial moving personnel are highly trained and use the most modern tools, rigging equipment and fleet of vehicles to meet your relocation and installation needs. We have created unique solutions for even the most delicate and challenging items - from an 18,000-pound MRI machine to the world's largest touch screen display monitor...and everything in between. Through our four regional locations we can also take care of your storage needs. Trustworthy, affordable and secure storage locations will bring peace of mind knowing your commercial or speciality equipment is stored safely. Wingenback specializes in installing or removing equipment from high-rise buildings. We provide guidance on how to complete the job along with detailed quotes, and then can run the job from start to finish or assist you with specific parts of your plan. Wingenback installs, swaps and disposes industrial scale Uninterrupted Power Supply (UPS) units for suppliers and end users as a regular part of our business. Our experience with these units and the specialized equipment we use to move them will give peace of mind during these delicate moves. Let our experienced relocation consultants review your site at no cost and provide you with options that will save you time and money. Wingenback offers professional rigging, moving, and storage specific to the medical industry. We have become leaders in this industry by providing a full range of services from planning and budgeting for our clients to overcoming the unique logistical challenges of moving medical equipment. Wingenback employs highly skilled workers in the move of any item. First we set up a site meeting to size up the requirements of the move and then we give you a written quote. We can look after all aspects of the move from permits to hiring all the contractors that may be required. 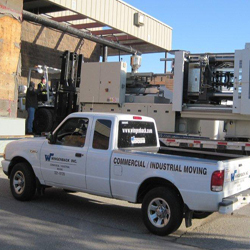 Wingenback specializes in moving many types of Precision & High Value equipment. 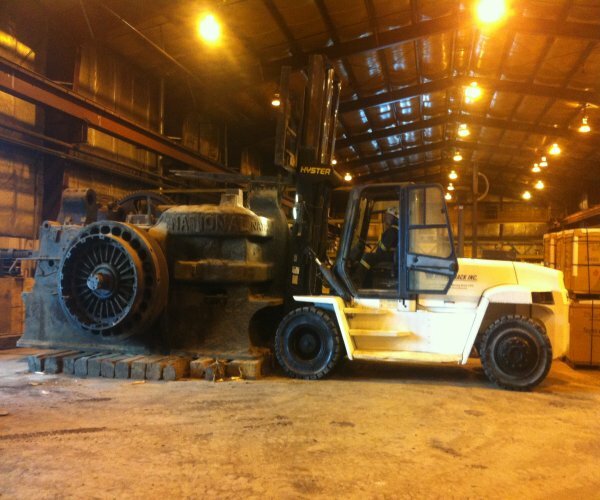 A "Yes we can attitude" is how we go to business and we can and will move any type of equipment that you need.